Petaluma is a lovely city located about an hour away from San Francisco, cradled between beautiful farmland and the coast. 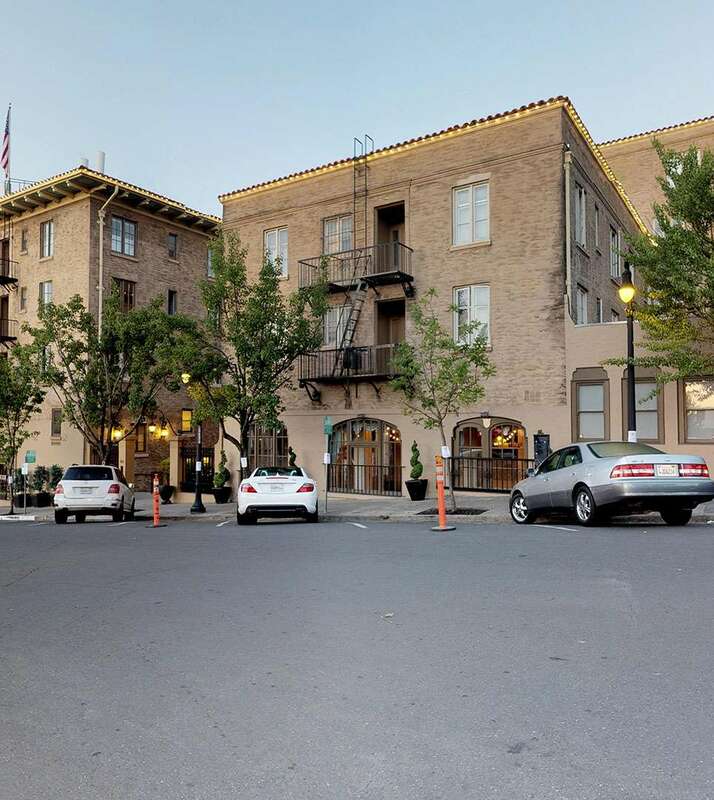 This city is known for its gorgeous scenery, the renowned Petaluma attractions, and for the wide array of food available. This little city often hosts some of the most bizarre and quirky events, such as the Butter and Egg Days Parade. In addition to this, Petaluma City is home to Lucchesi Park, which is a fantastic community area which features an abundant amount of activities that make for a great visit! Among all of the exciting things to do in Petaluma, spending a day in Lucchesi Park is certainly one of the best places to spend the day. The park expands over 30 acres, and is a pet-friendly community park. Complete with a playground, picnic areas, little league fields, as well as biking and walking trails, there’s something for everyone to do while visiting the park! For those with dogs, the Dog Run area in Lucchesi Park is a great place to come and spend quality time with their pets. The park also features a 9-Hole Frisbee Golf Course, which always makes for a fun and competitive time with friends and family. But if Frisbee Golf isn’t your sport, then try your hand at Tennis at the tennis courts, or horseshoe at the horseshoe rings in Lucchesi Park. If you’d prefer a more leisurely way to explore the park, the walking and biking trails are a great way to see the area! The trails extend around the lake within the park, which is certain to make for a great sightseeing and bird watching opportunity. Birdwatching is a common activity for those who visit, as there are quite a variety of birds in the area. The playground area of the park also features a toddler area and a school area for younger children, and restrooms and drinking fountains are located within the park for your convenience. In addition to the picnic areas, there are also BBQ and multi-use areas for those who want to come and relax and cook in the park. No matter what it is, there is something for everyone in Lucchesi Park! Located on North McDowell Boulevard, adjacent to the Petaluma Valley Hospital, Lucchesi Park is open from 6 a.m. to 10 p.m. daily. Parking is free.